The trend of going natural staged a comeback about a year ago. Though gorgeous to wear, they are also costly. The high cost of maintenance especially in Nigeria has caused some naturalist to go back to chemically processed hair, as well as discouraged many more from joining the natural hair trend, as relaxers are a lot cheaper. The hard truth is that maintaining your natural hair doesn’t have to be all that expensive as they are affordable, good and wonderful products that you can use without robbing the bank. A lot of naturalists have a lot of nice things to say about this black soap especially that it does a good job of cleaning their scalp. 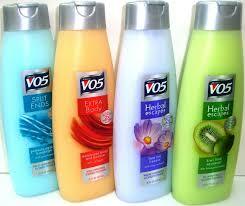 You may have to melt it in warm water before you wash your hair with it. 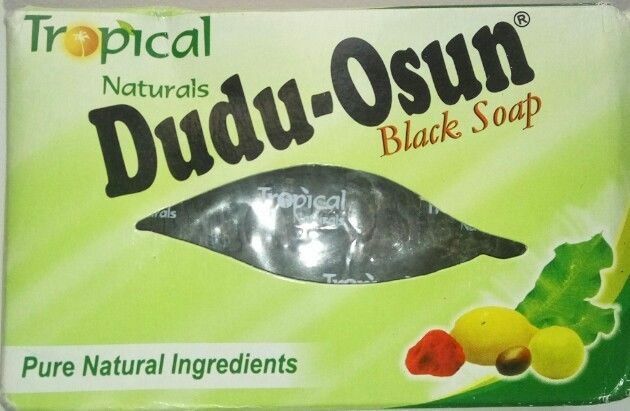 A bar of black soap like Dudu-Osun sells between N200 to N250 in lots of shops. 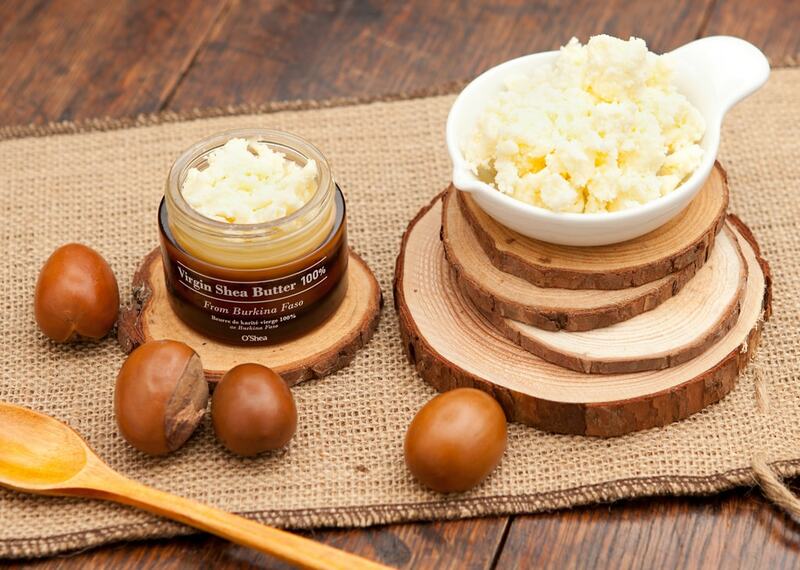 Enriched with natural botanical herbal extracts, vitamins, egg protein and olive oil to condition, it helps to moisturize and strengthen hair. 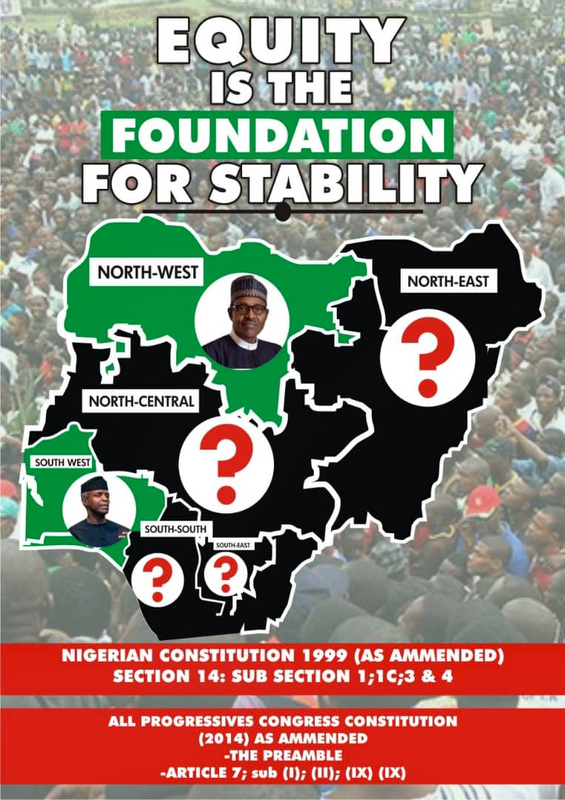 it sells for N1,000. These babies sell for 1000 thereabouts, and it is the go-to product for co-washes which is a regular regimen for a naturalist. 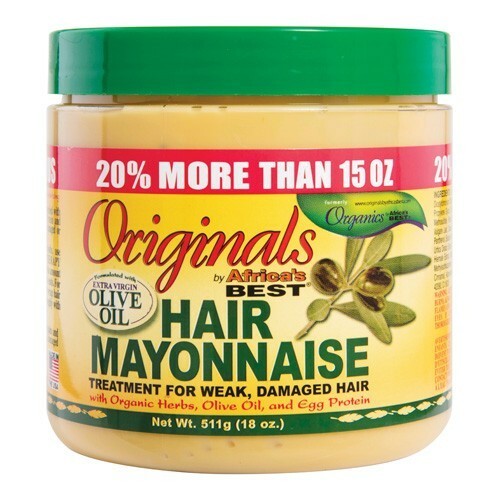 Also known as “ori”, you can use it to seal in moisture into your hair. It is usually sold in small containers. 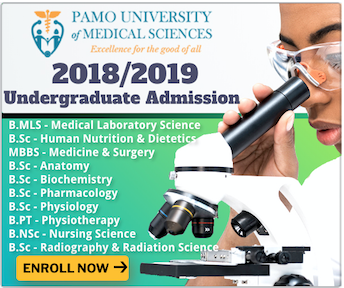 Depending on the quantity you want to get, the price ranges from N50 to N500. 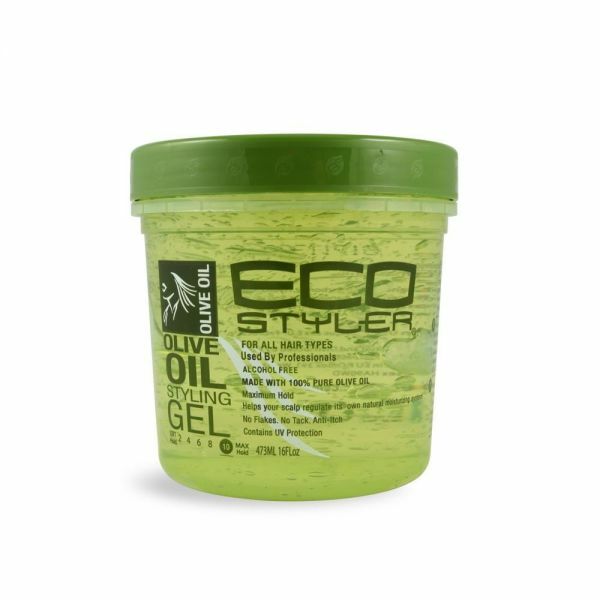 Eco styling gel gives you all the deep conditioning you need from olive oil. Sold between N1,780 to N2,000, it could be used for your twist outs and styling options for your hair. However, remember that not all products work for everyone the same way. Know your hair and what works for it.